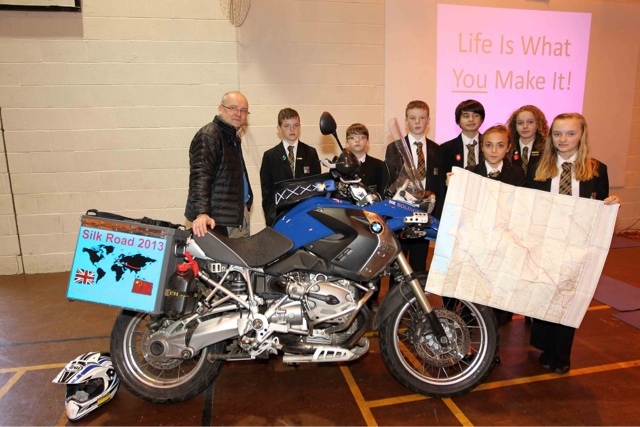 Year 7 & 8 at Elizabeth Woodville School are doing projects about the ride and the places along the way. Here we are at an assembly last week. My theme was "Life is what You make it!" which is one the four core values at Learning Schools Trust. Good luck with the projects everyone. I look forward to seeing them when I return.